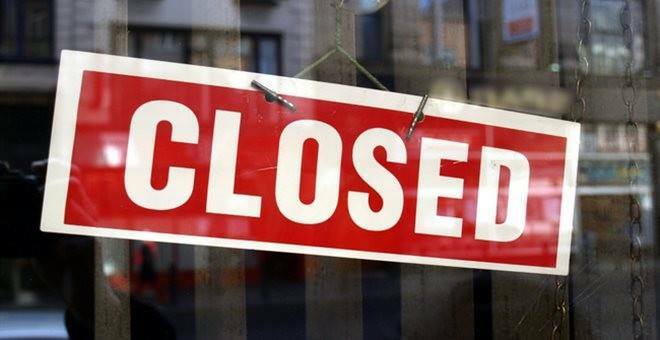 State Law dictates that businesses that do massage must be closed between 12am and 5am (except some specially exempted medical facilities). 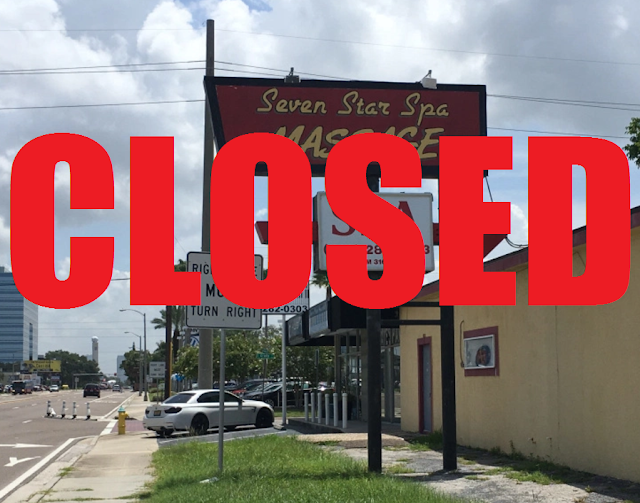 If you happen to drive by one of these Illicit Massage Parlors past midnight and see that their 'OPEN' sign is on, or see other signs that business is still occurring, you can call the Tampa Police Department. and report that State Law is being violated. They will then have a duty to investigate and at the very least file a report and hopefully actually check it out and cite the business with a misdemeanor. Our hope is to provide the Tampa Police Department with training on how to identify the signs of Human Trafficking so that when they enter these establishments they will see the evidence and begin an investigation. 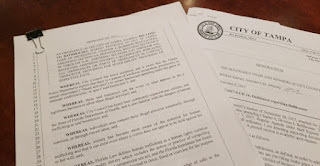 The State Law is shown below with a link at the bottom of this page.